Infatuation, devastating jealousy, betrayal, till death do us part, big fat Polish weddings and secret affairs – there are so many facets of love. These castles, houses and towers can tell us some great (and gruesome) love stories. It’s not easy to tell Stanisław Rupniewski’s life story. The truth mixes with legends, many threads were added by Rupniewski himself, many pieces were included later, as the story was retold. Most probably, Rupniewski, a Polish magnate, was taken hostage by the Turks at the age of 8 (ca. 1698), where he spent no less than a decade of his life (the legend has it that he was captured during the grand Battle of Vienna). After he returned to his estate, he was notorious for two things: brutality aimed at his subjects, the peasants, and an avid interest in women. Apparently, he was always known to be surrounded by a group of fawning women. Due to his Turkish experience, he converted into Islam. And it is his fondness for Middle Eastern culture likely prompted him to build a… harem. 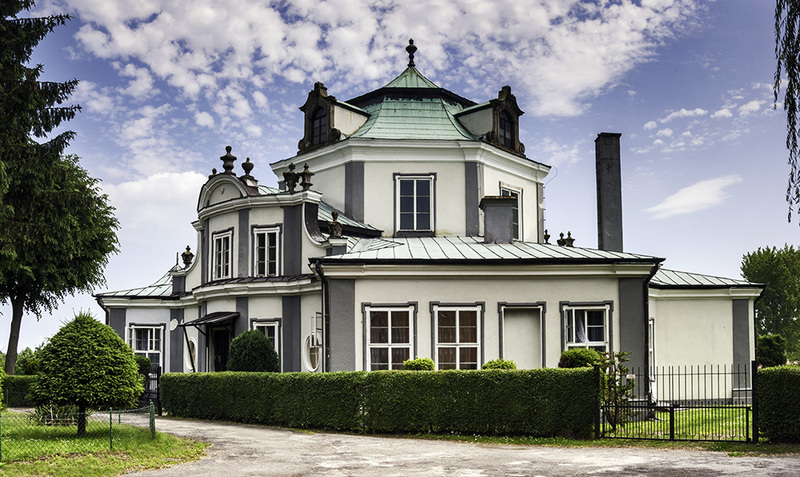 In 1740, in the town of Grabki Duże, he built a rococo palace designed by Franciszek Placidi. This octagon-shaped building was comprised of the main chamber, situated in the centre and four adjacent smaller chambers on the sides. Was it truly Rupniewski's harem? We will probably never know. All we have left is this rococo-style palace where orientally-inspired decorations are mixed with late Baroque ornamentation. Today, it is privately-owned, and the building can solely be admired from a distance. 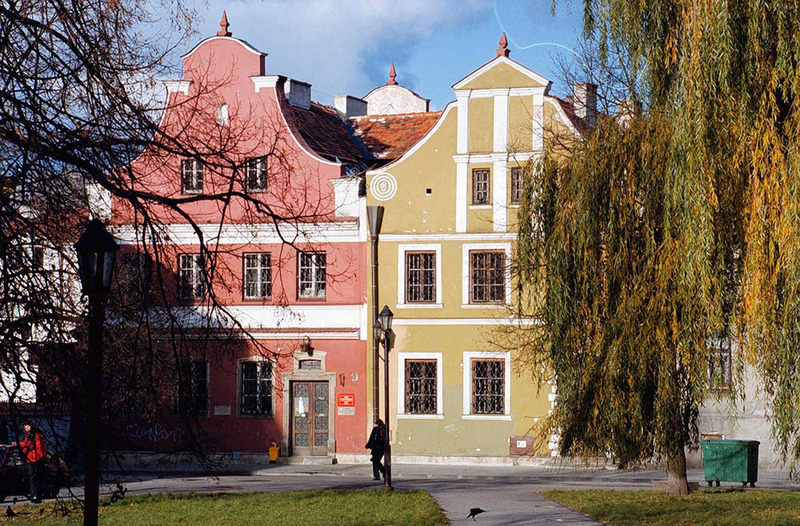 Spanning nine hills, the city of Chełmno is one of the oldest and most picturesque towns in Poland. 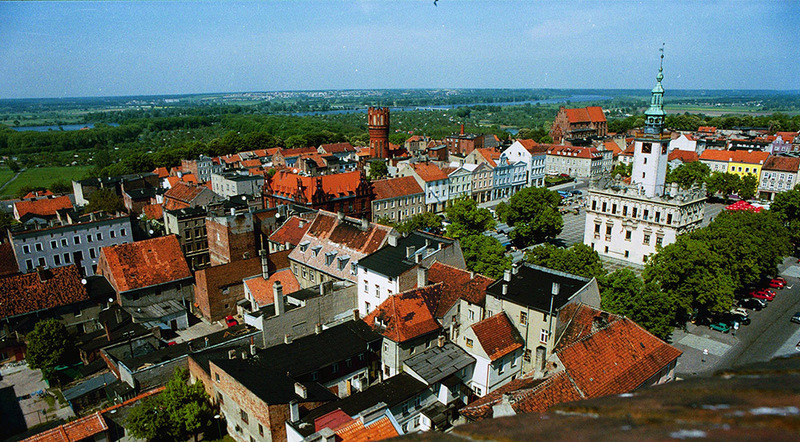 Its old town is part of the European Route of Brick Gothic. Chełmno is also forever inscribed into Polish history: the so-called Chełmno Law, passed in 1223 by the Teutonic Order, later served as the legal grounds for the foundation of several cities and villages in Poland – including Warsaw. Chełmno has retained its medieval urban layout: it is surrounded by ramparts, and the town's skyline is dominated by six Gothic towers atopChełmno’s churches and town hall. So how did this small town squeezed in between Grudziądz and Bydgoszcz come to be a certified city of love (officially registered at the Patent Office of Republic of Poland!)? Apparently, relics belonging to St. Valentine arrived in Chełmno in the Middle Ages. Valentine’s Day celebrations prompted Chełmno to use this fact to draw in tourists. The town is now filled with love-related tourist attractions such as love benches, while many Valentine-related festivities are organised annually. And besides, a beautiful mediaeval town has plenty of romantic spots for starstruck lovers. Even though Chełmno is using love as a tourist attraction, it really is worth a visit, as not many places have such incredible charm. In 1885, at the corner of Długa and Pędzichów streets, a two-storey tenement house was erected. Twenty five years later, a new owner, Artur Teodor Rayski, added another storey, which was topped with three minarets. This very unusual feature – which still stand out today, as the building happily has not changed much over the years – was meant as a proof of love. As legend has it, Rayski, a protestant himself, married an Egyptian woman and the minarets were supposed make Kraków feel more like home. Allegedly, Rayski’s symbolic gesture wasn’t appreciated by the city’s Catholic community. They took their ‘revenge’ by putting up a figure of Mary directly in front of the building (it’s still there today). Although the story is an urban legend, the Turkish House in Kraków continues to spark interest because of the love story supposedly behind it. Esterka, a young and beautiful Jewish woman, was one of the countless lovers of the Polish king Kazimierz Wielki. The king supposedly had quite a soft spot for Esterka, and he showed his love in real estate. 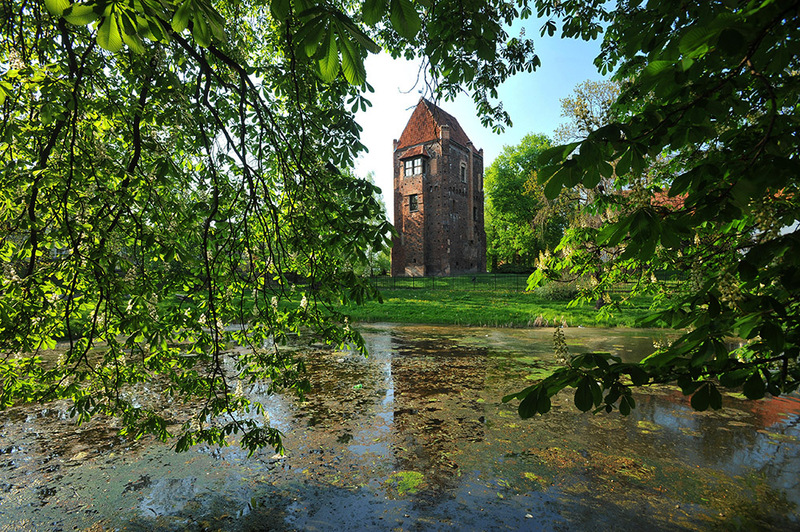 The castle in Bochotnica is probably the most important of the lot for it was allegedly connected with the royal caste in Kazimierz Dolny via an underground tunnel, which allowed for royal rendezvous. The ruins of both castles still stand today. Although the famous chronicler Jan Długosz claims that Kazimierz and Esterka's love affair resulted in two sons, it was never verified whether she was actually a real person. This notwithstanding, traces of their love story are present in many Polish cities and towns. If urban legends are right, Esterka was given numerous estates all over the country. The ‘Houses of Esterka’ can be found on maps of such cities as Opoczno (currently the town’s public library), Radom, Rzeszów, Wiślica and Sandomierz. Kraków’s historical district Kazimierz boasts not only another one of her houses, but also an entire street named after king’s most famous lover. At 3 U Furty Street, in a tiny lane in the city of Gdańsk, stands the former Holy Spirit Nursing Home. One of its gates is decorated with pictures of an elderly couple – Anna and Jakub, who lived in Gdańsk long, long ago. Both born into impoverished families, they came to know each other and fall in love at school, which was adjacent to Holy Mary church. Wanting to save up for a wedding, Jakub set off to work on ships. As time passed, Anna patiently waited for him – she never got married, as she had promised Jakub that she would wait for him for even 30 years or more. Anna grew old, living her life in poverty. Then one day, while she was sitting in the gate of the nursing home, she was joined by an elderly pauper. She instantly realised that it was Jakub, who, as it turned out, had been taken hostage by the Turks for decades. The lovers' reunion became a city-wide sensation. During the nursing home's refurbishment in 1690, it was decided that the lovers should be immortalised in a joint portrait, mounted above the gate: that is where the lovers came to spend their happiest years together. The Polish king Jan III Sobieski and Marysieńka’s love story is so popular that it is even taught at Polish schools. Sobieski tried to prove his love in many ways, including funding the building of a special residence for his wife. In Marysieńka's favourite spot, he built Marie Mount (which later morphed into Marymont, currently a district of Warsaw), a lovely palace located on the embankment of the River Vistula, hidden amongst the greenery. It was designed by one of the finest Baroque architects, Tylman van Gameren. After Sobieski’s death, Augustus the Strong, Poland’s next king, turned the palace into a hunting pavilion. Later the palace underwent numerous metamorphoses, often changing its functions and owners. 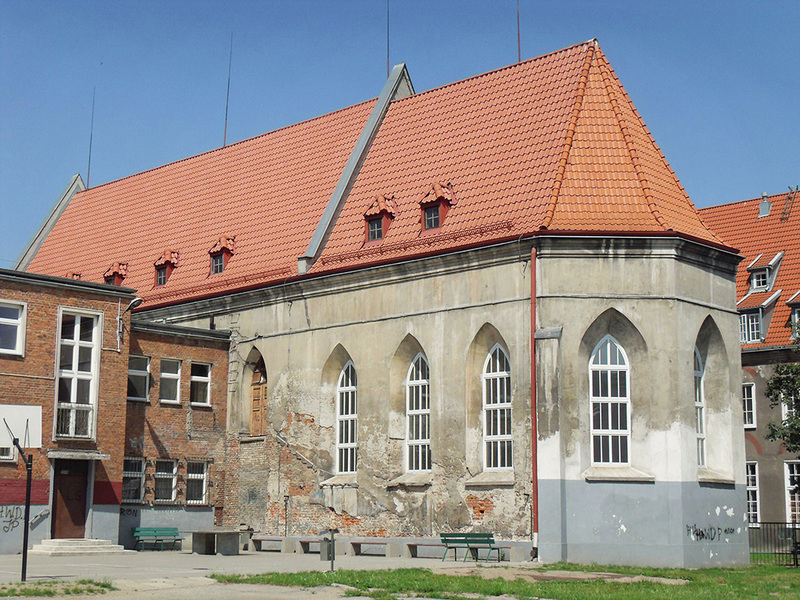 Eventually, a church was built on its foundations, while the green areas which played host to Marysieńka’s long strolls morphed into today’s Kaskada park. Many traces of this royal love story can be found in the kings’ main residence, the Wilanów Palace. Since Elżbieta was reluctant to go along with this arranged marriage, the jealous duke locked her in his mediaeval tower. Elżbieta came to spend 14 years of her life their, in complete solitude. She was only allowed to leave the tower once a week – on Sundays she would dash through an underground tunnel to attend mass in a local church. Even though she outlived her cruel husband, the princess never recovered from being locked up and suffered from chronic depression. She died in 1582 at the age of 43. Allegedly, she never left the tower: she can still be found there, haunting the castle as the Black Princess. Poland's last king, Stanisław August Poniatowski, allegedly had an affair with none other than Russia's Catherine the Great. But one thing is certain: she was not his only lover. The king's sweethearts came from all strata of society. Henrietta Lullier, became his lover in 1753 when Poniatowski was staying in Paris. She was a kabbalist and purportedly foretold that Poniatowski was to become king. Was that the reason why the couple reunited in Warsaw? 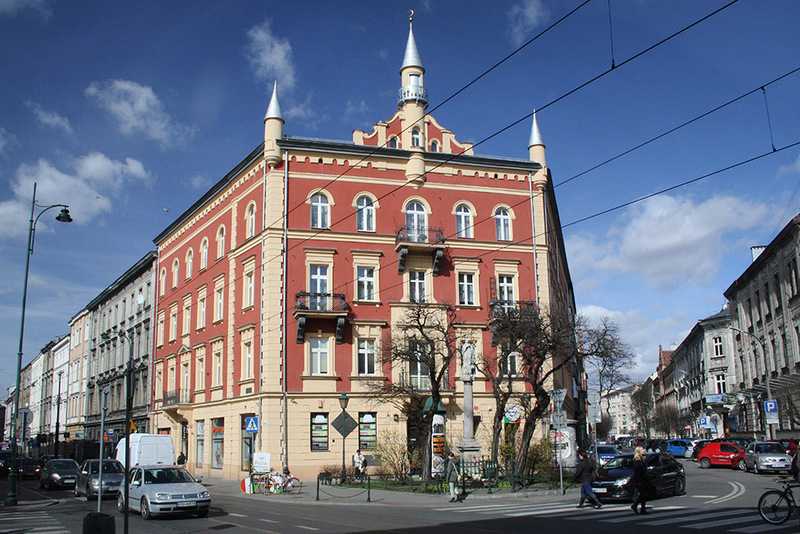 As a present and symbol of his infatuation, ‘Lulierka', as she was nicknamed, was given a tenement house by the ritzy Krakowskie Przedmieście Street. Unfortunately, the building no longer stands – it was demolished in 1865. Henrietta was the king's agent – not was she in charge of Poniatowski's agenda and set up meetings with Prussian and Russian dignitaries but also was charged with organising meetings with other ladies. 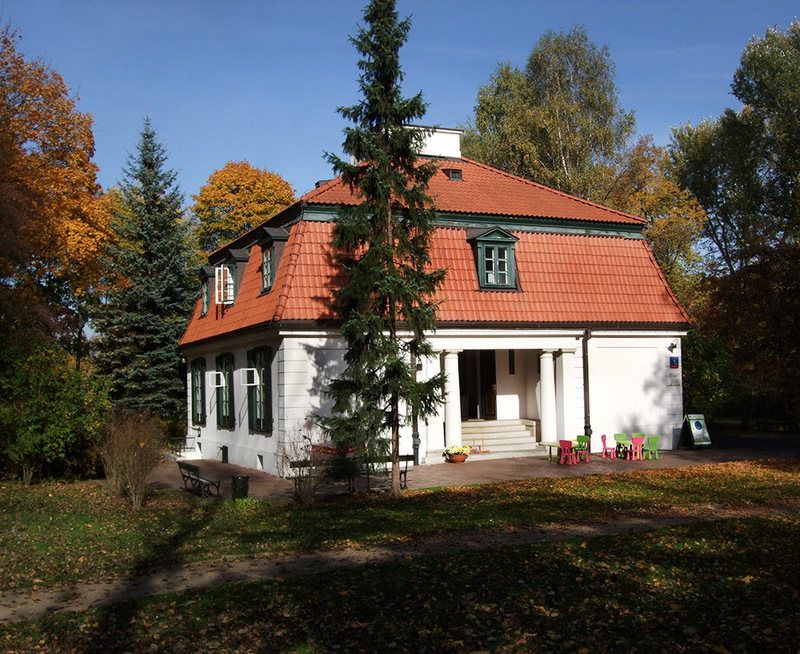 Allegedly, her house at Krakowskie Przedmieście served as a royal love shack for years. 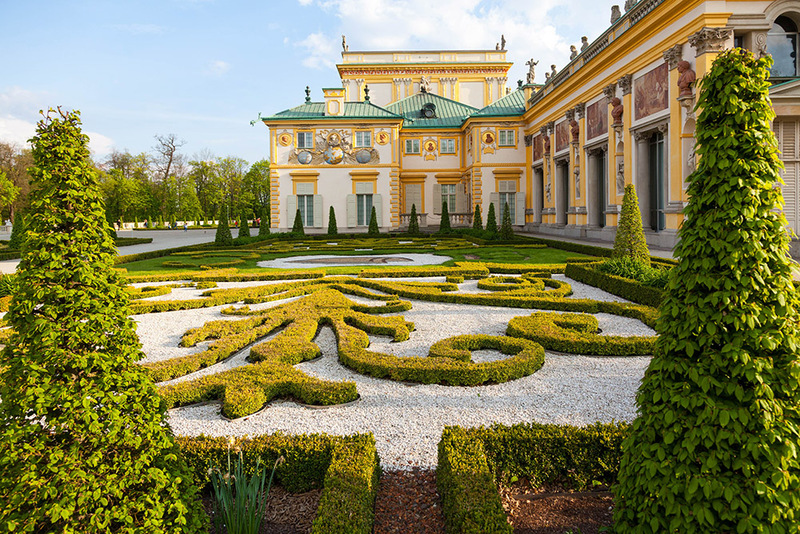 Lulierka would spend her summers at the residence dubbed Hermitage, located in the royal Łazienki Park. It is here that she held countless feasts and soirées, which delighted Warsaw's liberated high society, thirsty for gaieties, while thoroughly disgusting conservatives. Her lavish and wanton lifestyle seemed to suit her – she passed away at the ripe age of 86 (which at the time was quite a feat). She is buried at Powązki Cemetery, a burial place for many illustrious Poles.